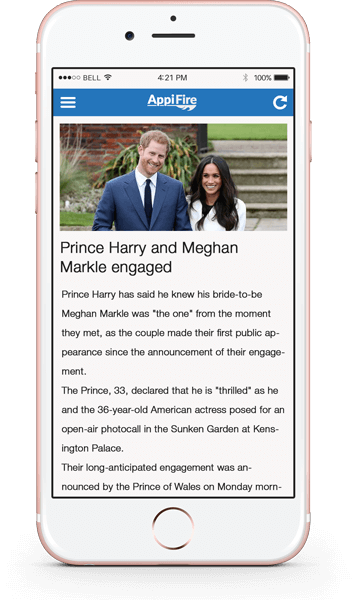 An app that is easy to use, has a blazingly fast performance and design that you will fall in love with. Claim your spot in the Google Play Store and Apple App Store today! 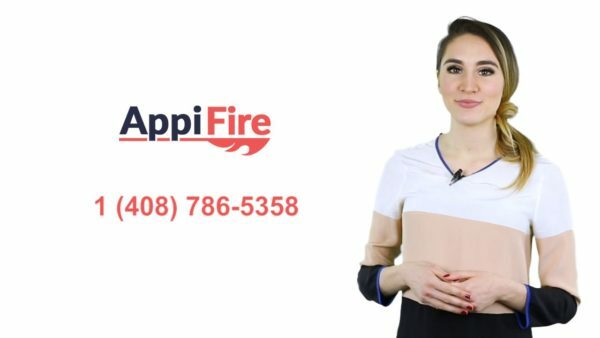 Here's why businesses love AppiFire, and you will too! Deep integration with WordPress content such as posts, pages and categories. Push notifications help retain users. Boost your app traffic by sending push notifications to users via WordPress admin panel. You can start monetizing with your Android & iOS app with AdMob integrated into our product. Our product provides google analytics integration. It helps you track app activities and their pattern. 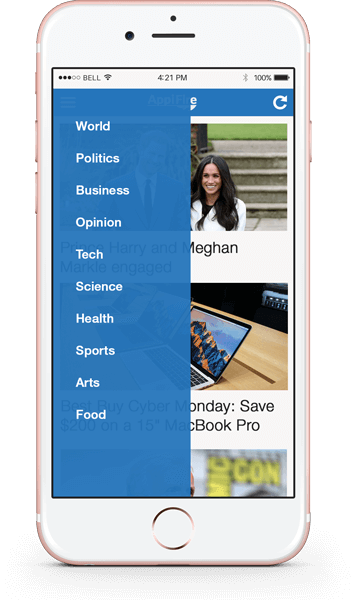 Configure which content you want to show or hide. You can change things like logo, color schemes which match your brand identity. We take care of all the hard work to build, publish and maintain apps for you. We send monthly updates with all new features which we are developing. This package is best for bloggers, small websites and startup. You can configure your color Scheme. Place logo which matches your theme. Configure menu categories. You can include and exclude categories from the menu or hard code some categories. You can configure how many posts you want to see per page. Change date formats. We will generate icons and launch for all sizes which android and iOS requries. Those images are used for diffrent mobile resolutions and for tablets. We will generate android apk and then publish android apk build to Google Play Store. We wil setup your AdMob account. We will configure it and hook it up with the app. 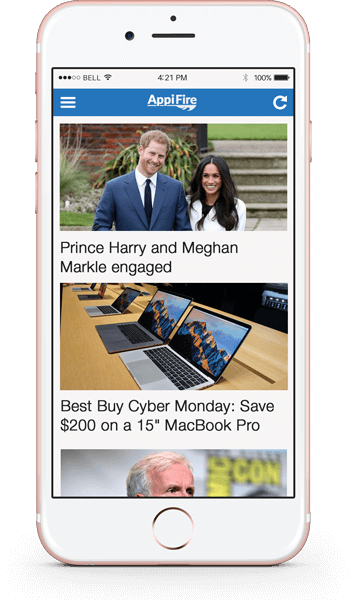 You can see detailed earning from the ads in AdMob panel. We will setup Google Analytics account for you and Integrate it with our app. You can view detailed reporting in Google Analytics panel. This package is best for people who want to have the presence on both Android & iOS store. All standard package features plus features listed below. You will get all features from standard package. You will also get additional features listed below in this package. We will generate iOS build and then publish it on Apple App Store. If you are looking for a white label solution for your clients, this is the best package for you. All standard & business package features plus features listed below. You will get all features from business package. You will also get additional features listed below in this package. We will remove all our branding and you can place your company logo or just remove the branding. You can publish your app under your own company name. Users have more trust level when app is published by same compnay. Google Play charges a one time fee of $25 to create Google Play Store account and the Apple App Store charges a $99 annual developer fee to create Apple App Store account. You can try with a standard package and upgrade it later by paying the difference in the package. We have simple 3 steps process to publish your app. 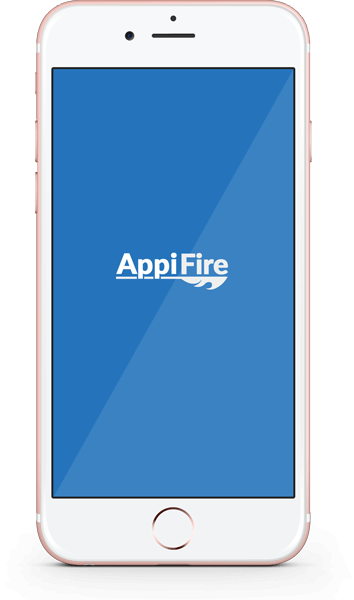 Once you purchase our product, we’ll ask you for initial requirements for building your app like app name, logo, app store SEO information etc. We will then deliver you the app within 3 days. You can review the application and request us for any changes. Once the app is up to your mark and approved by you. It would be submitted to play store and app store within 2 days. Download demo app from Google Play Store. Place URL and view app with your own data. Benefits of having a mobile app vs a mobile website? Apps allow you to send timely posts/messages directly to your customer’s phone via push notifications. Push notifications get nearly 18x higher click-through rates as compared to email blasts. Mobile app performs actions much quicker than a mobile website. Google has already started linking websites to your mobile apps. Google is expected to roll out it’s “app first” rating. Having a mobile app will no longer be a nice to have, it will be a need to have.